a Community and a Pro edition (In App Purchase). Cuprum 1.7 brings some highly requested features such as displaying invisible (zero width) objects, speed improvements and useability improvements. 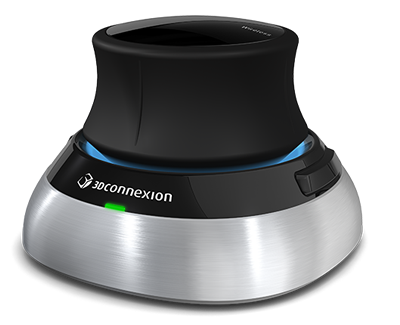 Other new features are support for circular features in Excellon files, XNC support, a new icon, improved ZIP handling and the option to cancel long running commands. Cuprum will now also always show very small objects even if you zoom out far. 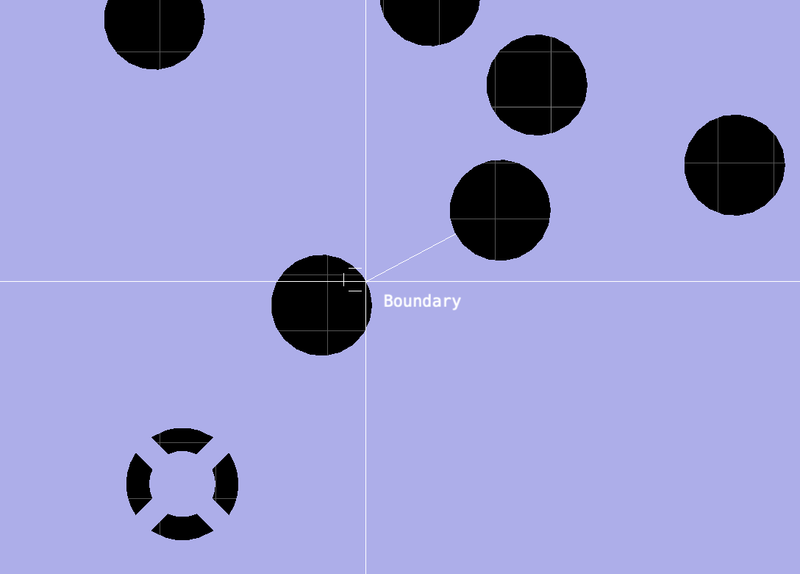 Enabling the display of invisible (zero width) objects allows these normally hidden objects to be seen. The ‘single page for each layer’ option outputs a page for each layer added. 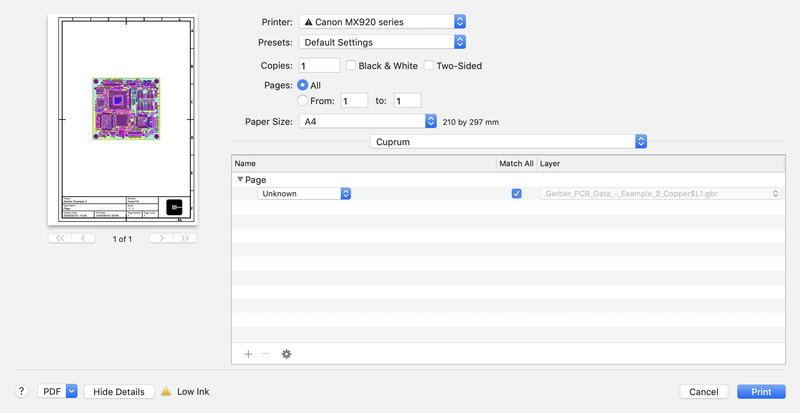 So you can now easily print out single layer pages with all the same page settings. The new object inspector filter filters out the objects based on type and layer, to make sure you only see the objects you’re interested in. Even from a large selection. Fast access to commands by typing some characters from the command. 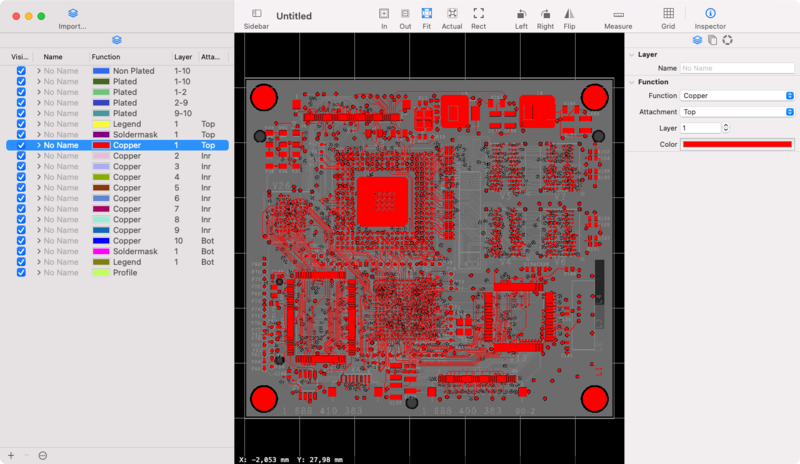 Cuprum is the first Gerber viewer for Mac with full Gerber X2 support, including verification of the MD5 checksum. 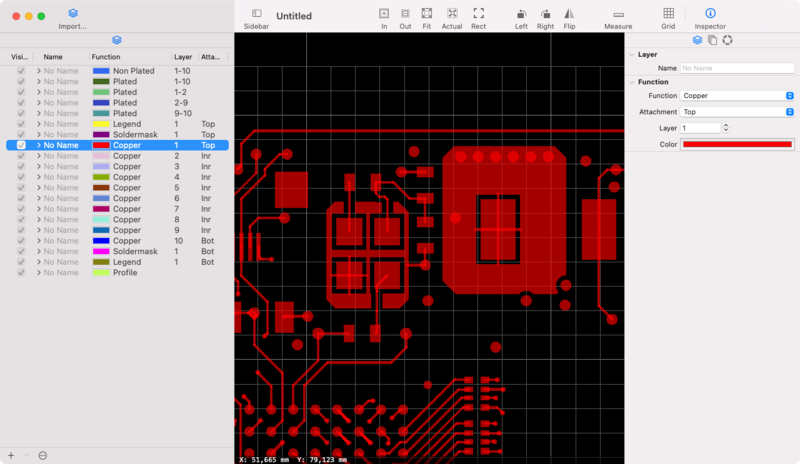 Using the layer and object inspector all X2 attributes can be examined. 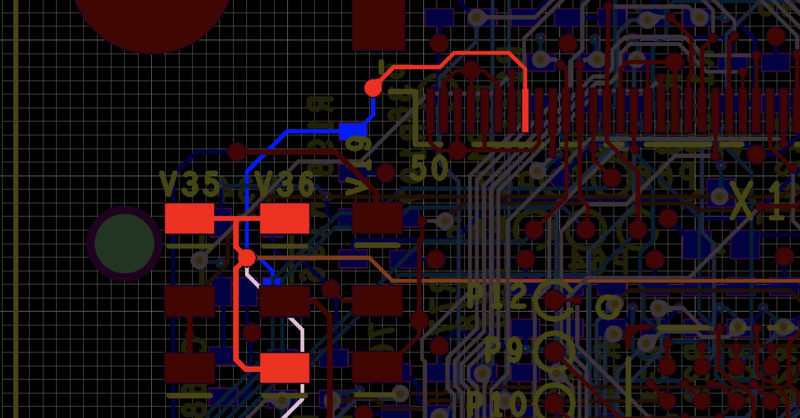 The color of each layer is determined by the file function of the layer (Copper, Legend, etc). Customize the colors of your layers and export them for your colleagues. Or get a head start by importing the colors from them. The new highlight connected copper command allows you to select a copper object, and Cuprum will highlight all copper that’s connected to it. This works across all layers and dimming intensity can be varied. 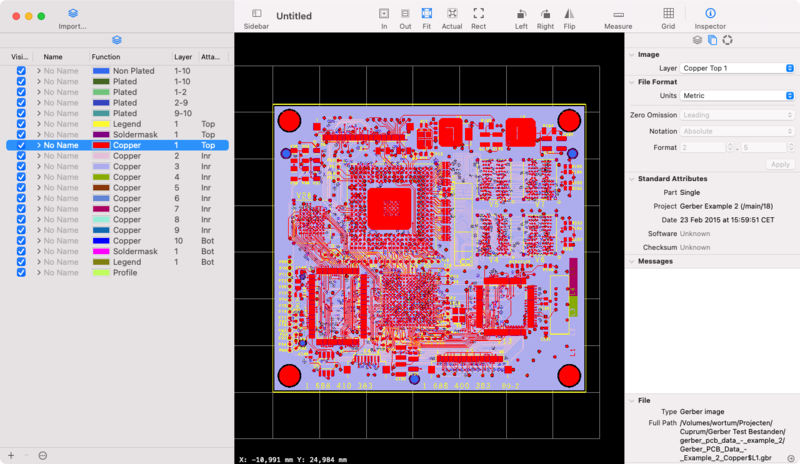 Invisible objects are mostly used to indicate the edge (profile) of the PCB. The supplied printing frames use zero width objects to position the frame on the page and to give a graphical indication of the drawing area. Although the Gerber specification states that invisible objects should not be drawn, they can now be visualized to aid in trouble shooting. With the measurement tool you can measure distance in both dimensions, x and y, in the unit of your choice. Using the snap functionality your measurements are exact. Multi-page print jobs allow you to make a full documentation set with ease. The new ‘match All’ option matches all applicable file functions, so you can now easily combine all Legend layers on a page using a single row. In combination with the new ‘Single page for each layer’ option each available Legend layer is printed on it’s own page. Frames can be included on the printout. Special strings in the frame are replaced with data from the print job, such as page counter, date and titles. Print job settings can be stored and recalled. Intuitive navigation, no matter what input device you use. 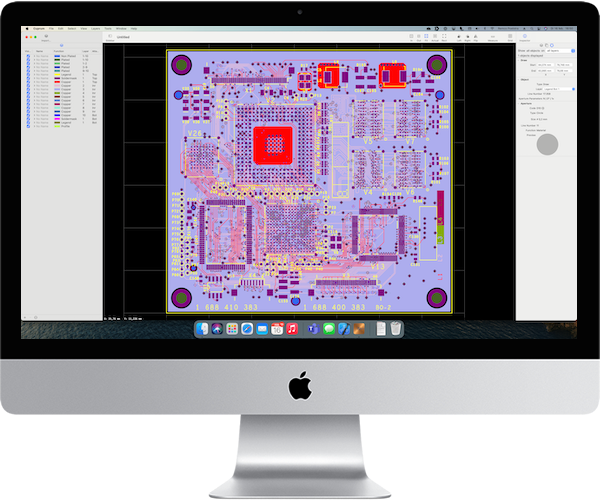 Full zooming and navigation of the Gerber image with an intuitive interface. You can use a trackpad, magic mouse, normal mouse or pen tablet. Even 3D mice from 3DConnexion are supported! Selection of objects shows their properties in the new object inspector. Various tools are available for selection such as ‘Inside rectangle’, ‘Crossing line’ as well as ‘Connected Copper’. Inspected objects can be filtered based on object type and layer. From the object inspector, related objects can be selected by clicking the arrow button. Such as selecting all objects created with the same D-code aperture. For Gerber X2 files, selection is also possible based on Componet, Pin and Net information, if supplied by the file. With the QuickLook plugin you can preview your files in Finder and other applications. Need to focus on a specific layer? In single layer mode you can dim other layers or turn them off completely, so the layer of interest stands out. Dimmed layers can be drawn in color, grayscale or monochrome (all the same shade of gray). Advanced snap support with haptic feedback on Force Trackpads. ‘Object’ and ‘Boundary’ snap modes allow precise measurements when the distance to measure doesn’t start or end at an endpoint. Find hidden copper features, such as vias in copper regions. You can choose to view everything transparent or only the regions (copper pours). Cuprum is heavily menu driven. To reduce the amount of mouse movement needed to select commands and settings, the Type Ahead functionality is added. Simply start typing characters from the command your are looking for and a small panels shows the available matches. For instance, typing ‘th’ will match with Tools > Highlight Connected Copper. 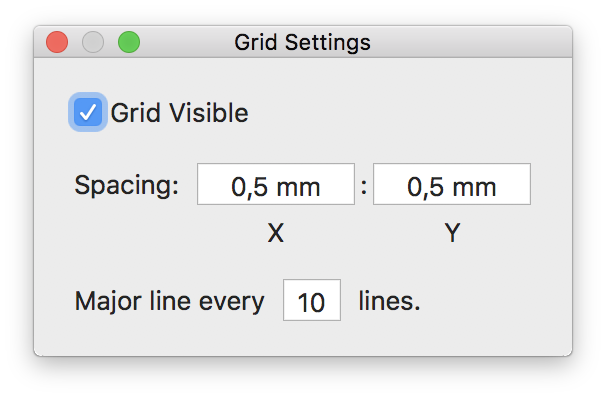 Setup a grid with custom major and minor divisions. 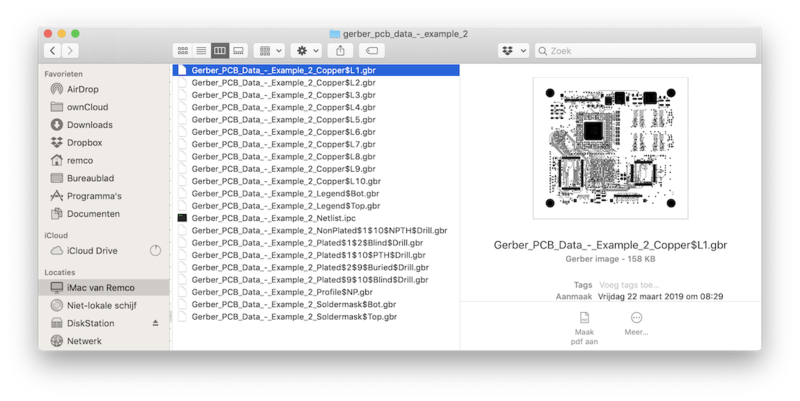 Import your drill files just as easily as your Gerber files. And when Cuprum detects a mismatch between the scale of your Excellon data en gerber data, it wil try to make the Excellon data fit. Cuprum uses Metal for drawing, resulting in a smooth zoom and scroll experience. An OpenGL fallback is provided for older hardware (Mac’s from before 2012) . View your board at the right size. The DPI of your monitor is taken into account, so actual size is actually actual size! Cuprum comes in two editions: Community and Pro. 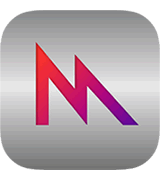 The Pro features are provided via an In App Purchase. Limited display features and performance applies. Metal capable hardware is strongly recommended. Not supported on OpenGL hardware.